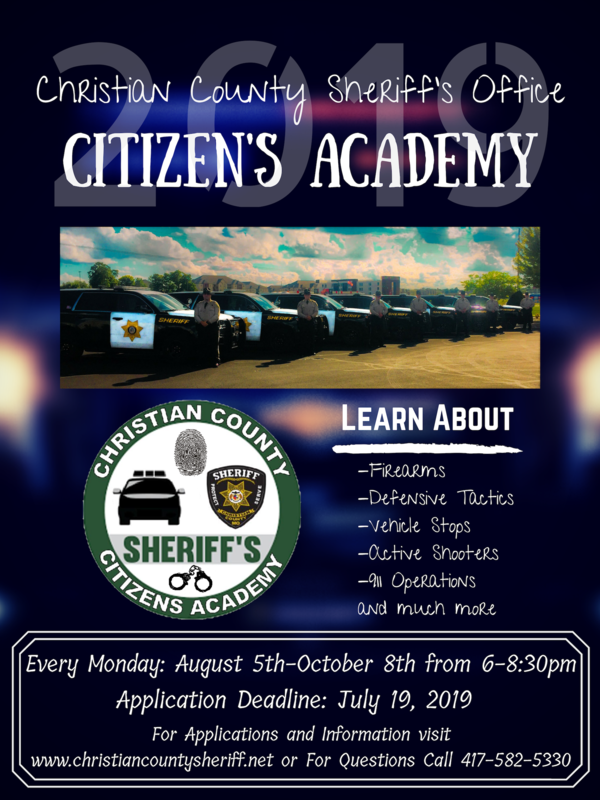 Join the 2019 Christian County Sheriff’s Office Citizen Academy. In this FREE 10-week course, you will learn about Hostage Rescue, Defensive Tactics, Active Shooters, Court Security, 911 Operations, Firearms, and Much More. Registration is required. 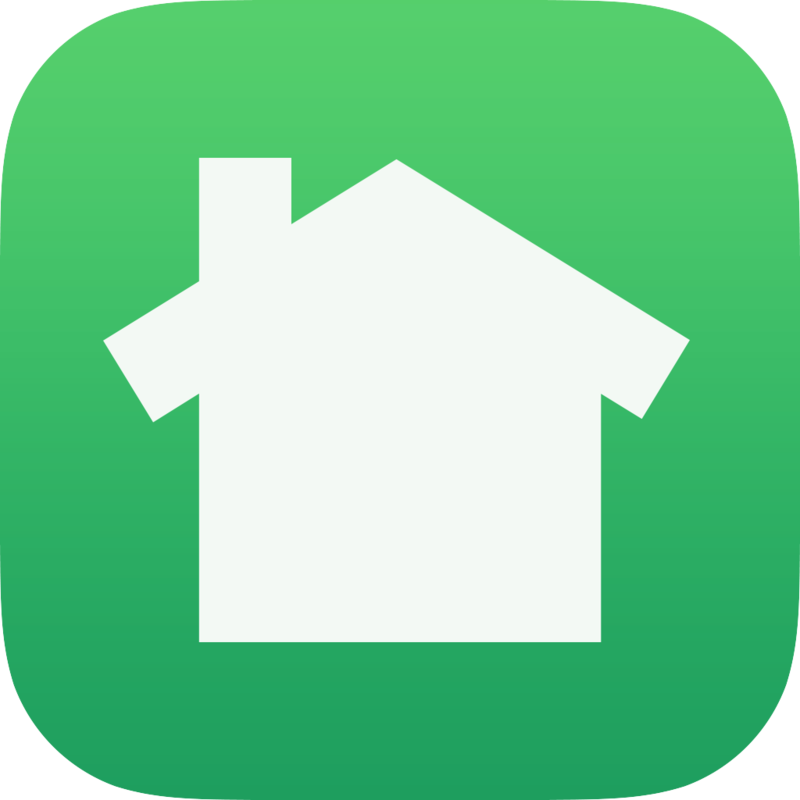 You may print an application online and submit it or you may pick one up at the Christian County Sheriff’s Office 110 W Elm St. Room 70. Ozark, MO 65721. Registration Deadline is July 19, 2019. 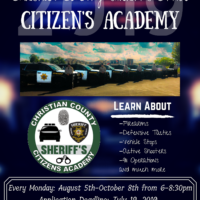 For more information on the Citizens Academy please check out the Citizens Academy Page.